A new concept in hostel accommodation. Purpose built facility, all rooms are en suite with self catering kitchen. Cycle hire is available, ideal as we are on the coastal bus route and on the Celtic cycle route. We provide a perfect base for walkers. There is a superb, fully equipped self catering kitchen diner. This comprises of two 4 burner hobs, two Salamander catering grills, one large oven, two microwave ovens, two toasters, three electric kettles, one fridge and a fridge freezer. There is also a breakfast bar and there are three refectory tables, all with stools. 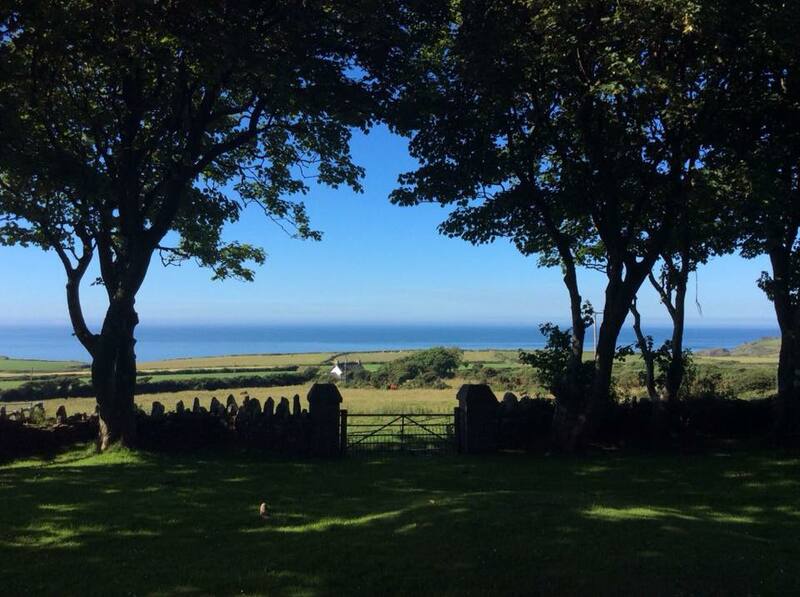 There is a patio with picnic benches where you can enjoy some of the best sea views and sunsets in Pembrokeshire. On a clear day you may often see the Wicklow Mountains of Ireland. This is also an ideal place to have a barbeque. The Lodge is privately owned and, therefore, the guests can expect a friendly and helpful service to ensure an interesting and enjoyable stay. 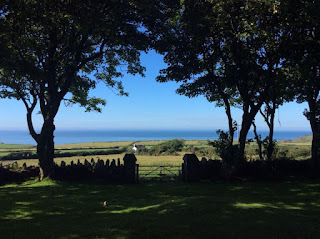 This may be for an activity packed adventure based around the coast, or just lazing away the day surrounded by the stunning Pembrokeshire countryside. 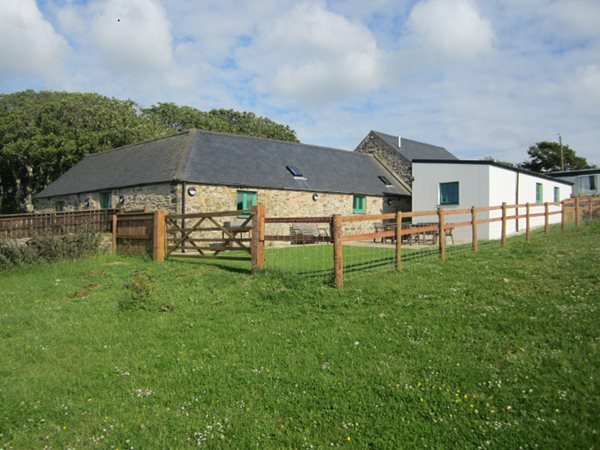 The Lodge facilities are aimed at coastal path walkers, backpackers, families, groups and organisations that are looking for all the diverse types of countryside pursuits that are available locally; or the visitor who wants to appreciate the quiet and peace of the location.